Hey there, thanks for joining me again this week. 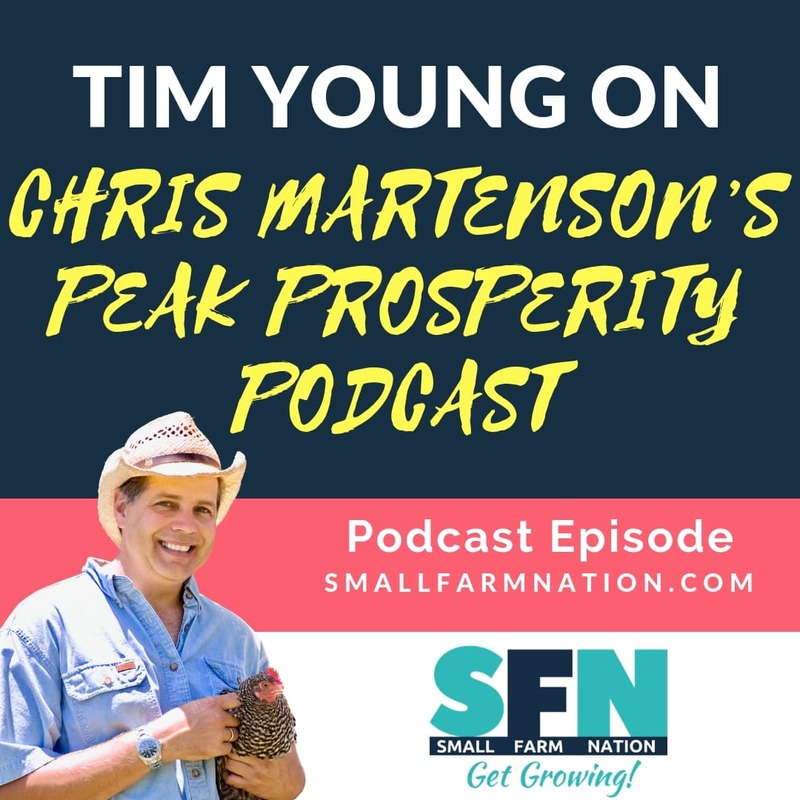 So it’s branding week here on the Small Farm Nation podcast. 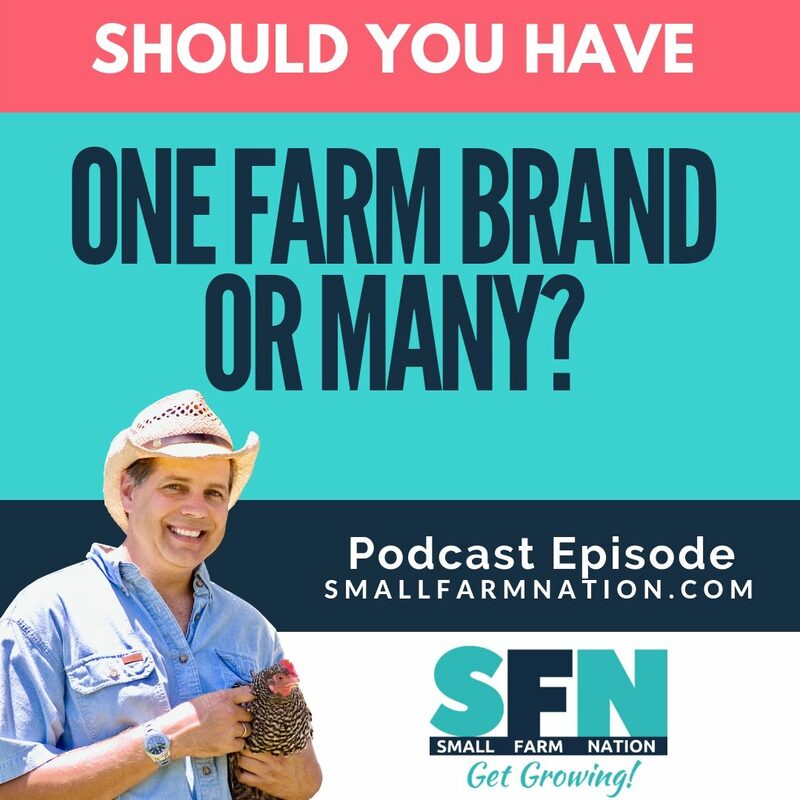 And we’re going to talk about not just branding, but how many farm brands you should have. So this won’t be a super long podcast, but it’s super important. 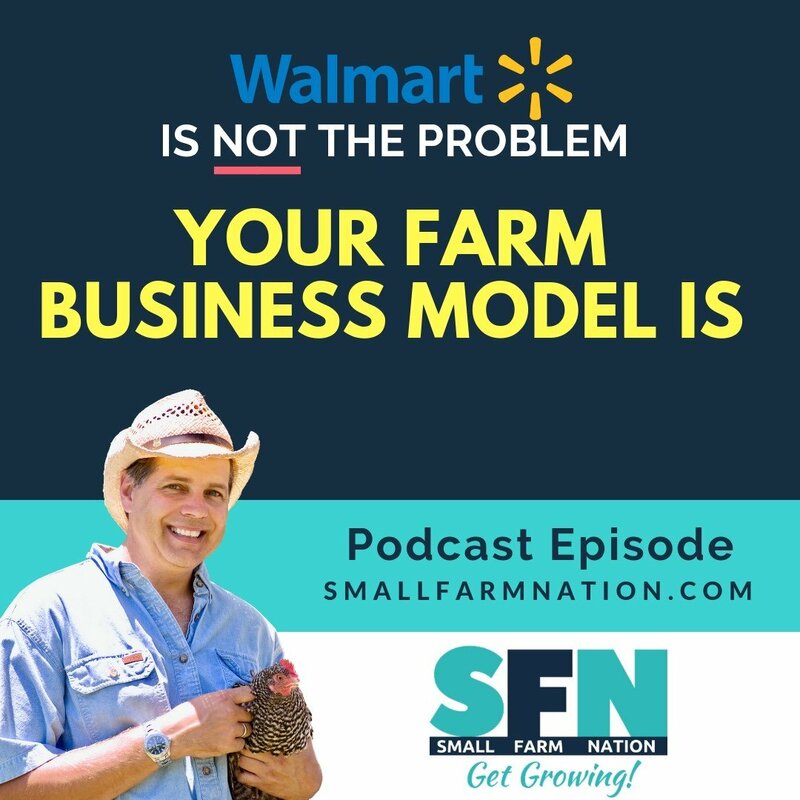 Because farming lends itself to multiple enterprises and multiple products more than any industry I know of. I mean, imagine you raise cows and only cows. Sounds like you have one product, right? That’s a quick dozen products right there so you get my point. And those products have very different buyers, right? You don’t market commercial beef steers to the person shopping for local raw milk or ice cream. So what do you do in terms of building a brand. 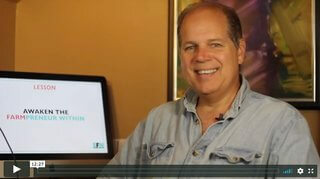 Do you establish one brand or many? 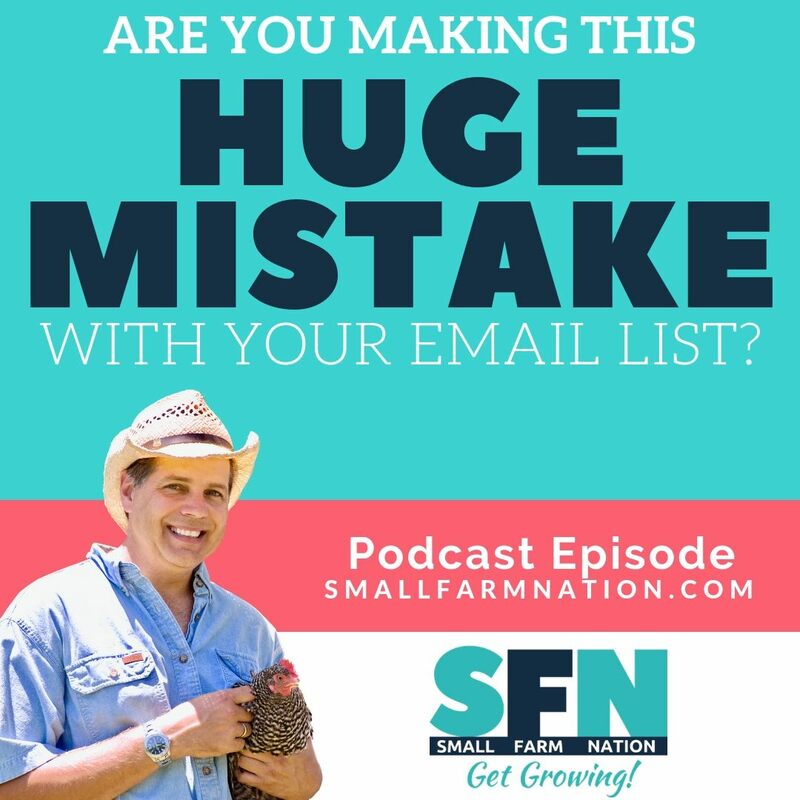 Now this topic was prompted by questions I’ve received several times, both from members inside the Small Farm Nation Academy and from members of my Farm Marketing Group over on Facebook. It’s a good question and deserves its own episode. So let me first just read these questions I received from three farmers. Then I’ll tell you my response. 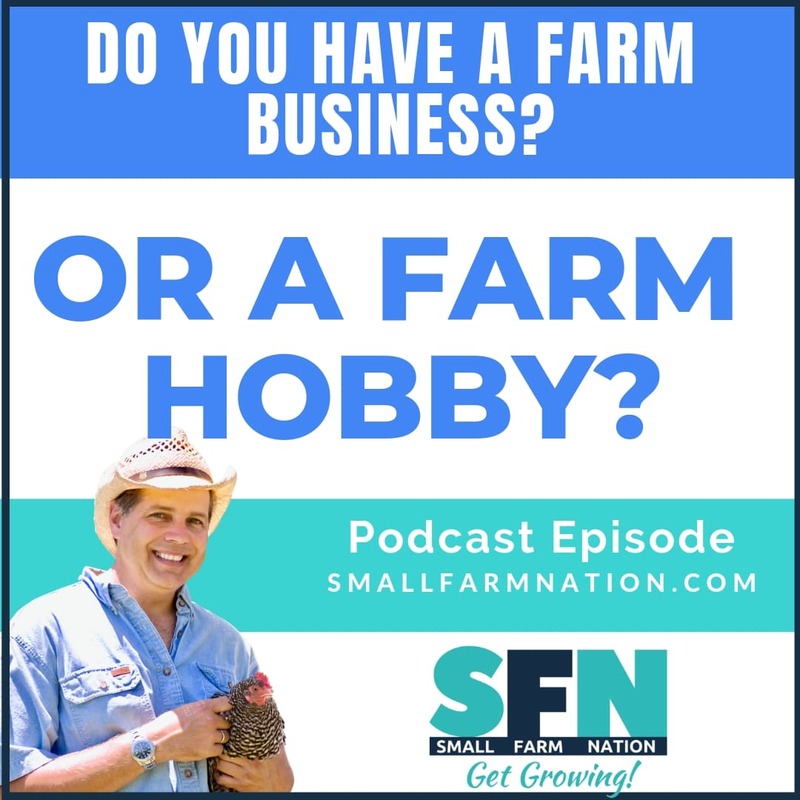 FARMER A: Soliciting branding advice, please! We are known as aquaponic greens/herbs/microgreens growers. We are adding a second small business to our farm that isn’t related: ducks (for the eggs, not meat). Our actual farm name is ABC Farm. We will be using “duckponics” to grow food for the ducks (but not for people). Much like this post, it’s gotten complicated. Do we run the duck business under our farm name, and try to avoid any ties to the aquaponics business? Do we put them both under the farm name umbrella and tie the ‘ponics growing techniques? Okay, before I respond let’s hear from everyone. Here’s a question from another farmer. 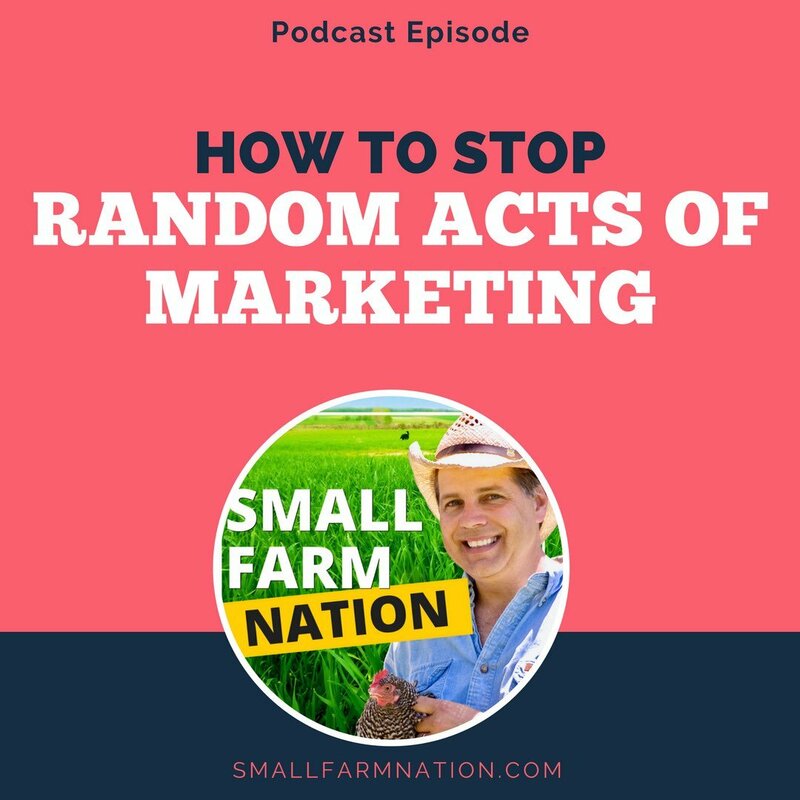 FARMER B: I’m curious what you think about branding a basket of products. Either diverse meat offerings or veggies and meats, doesn’t matter. 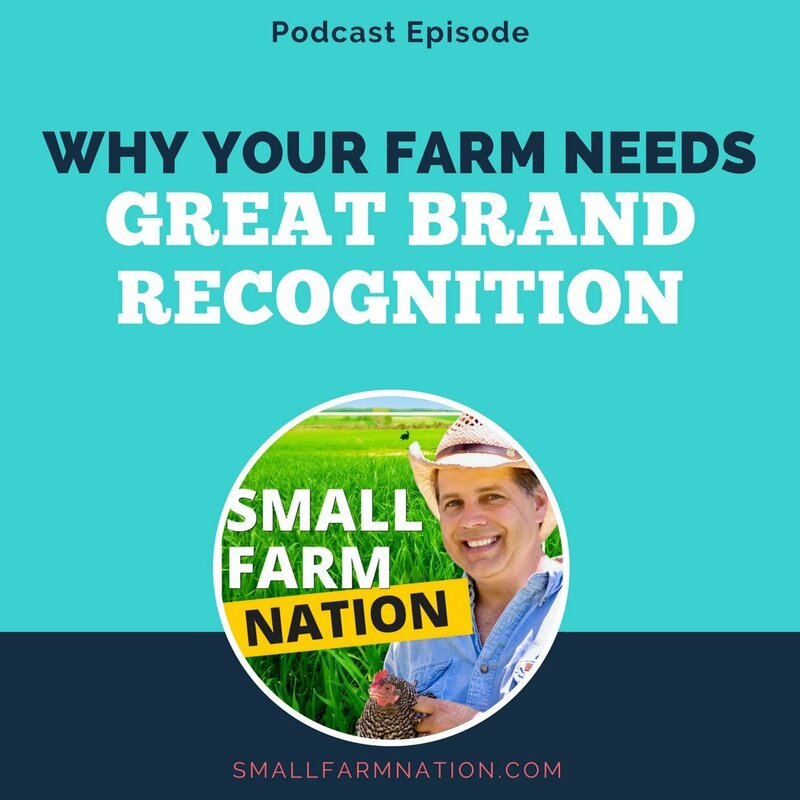 Branding everything under the farm entity umbrella or differentiating those products through different brands. On the one hand, all the different product groups are simply so and so farm products. On the other hand, brands for each group of products, pork, lamb and honey for example. 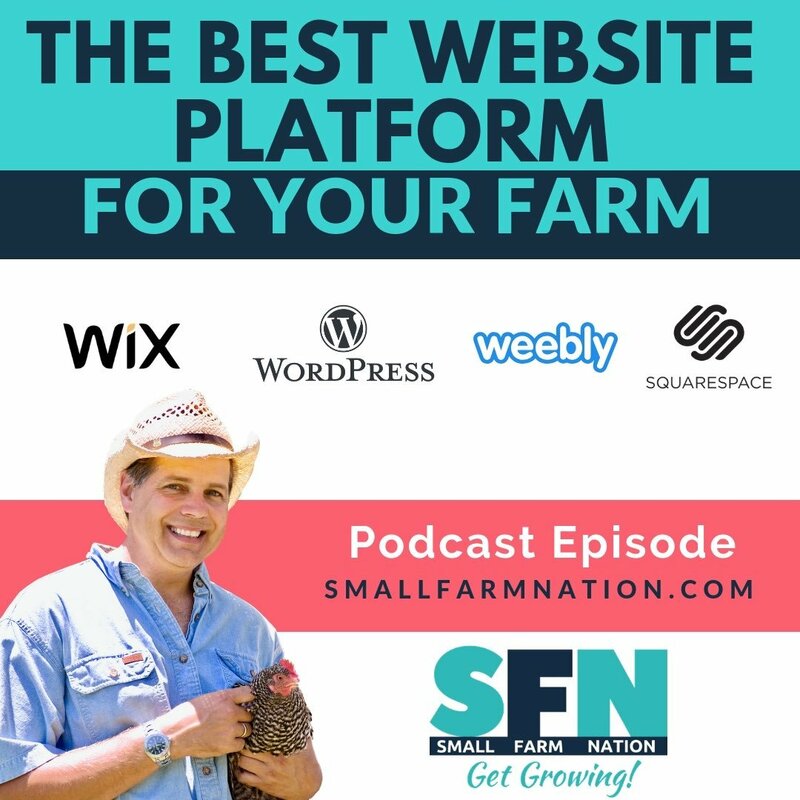 FARMER C – “I don’t know how to label this topic, but I am struggling with what to do with my brand and website. 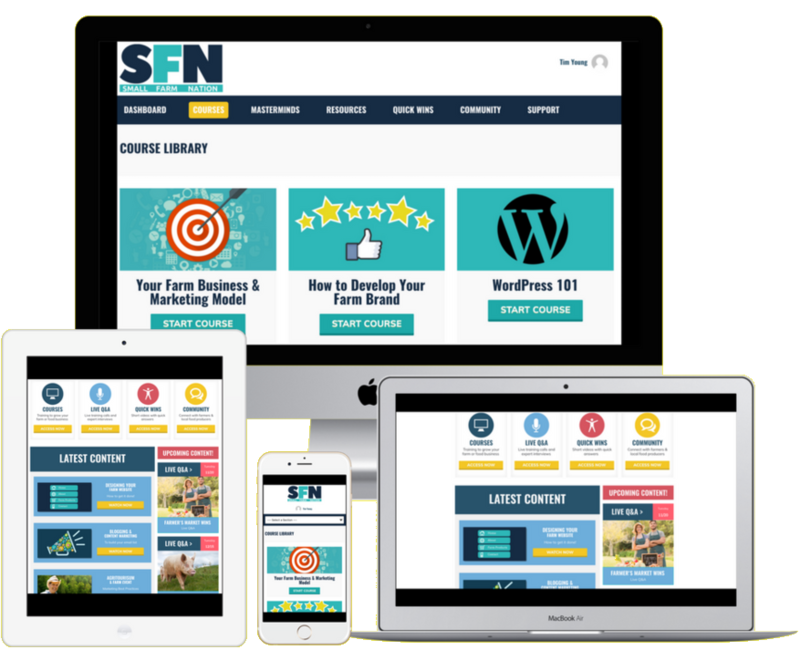 I have a domain managed and hosted on Squarespace. I named my farm ABC FARM because it was broad and I could change gears with the direction of my farm without confusing customers. 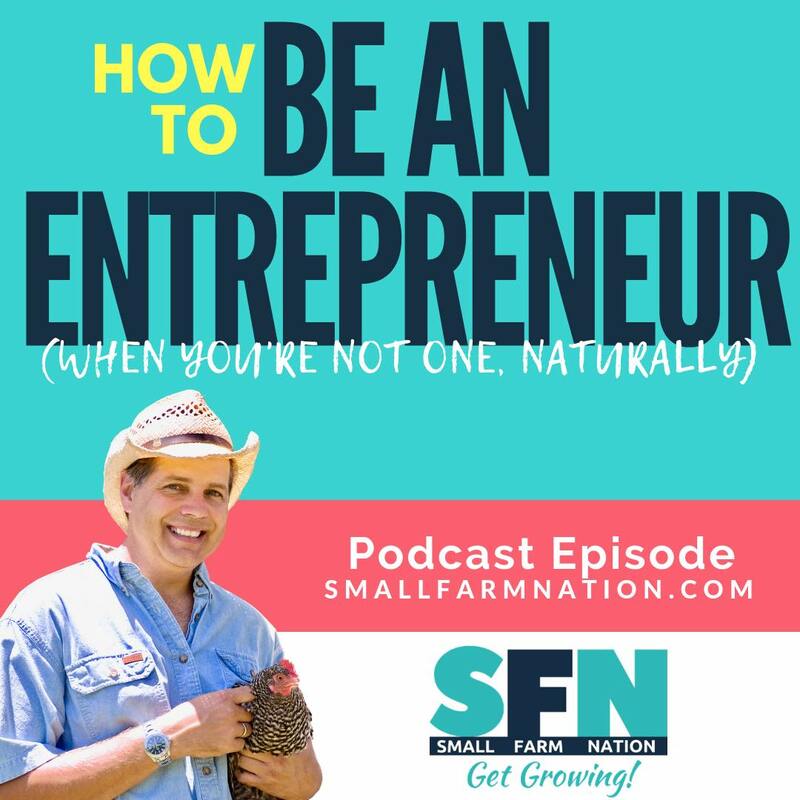 For example, I originally had a loan in motion to buy 20 to 40 cows but I ended up moving across the country and raising sheep – good thing I didn’t get invested in ABC Cattle Co. or something like that. First of all, most everyone struggles with spelling all three words in my farm name, but Google usually knows exactly what people are searching for, so maybe this isn’t an issue. Second, I have come to a point where I really need to branch off from selling sheep to other farmers and start selling a lot more meat to consumers. 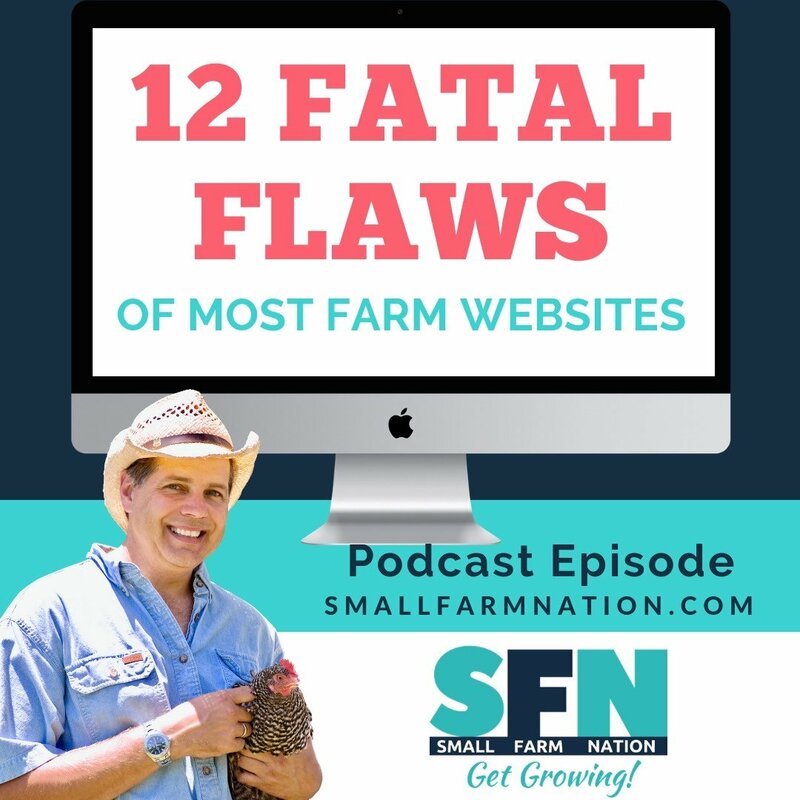 The problem is, I have been focusing my brand and website SEO/visuals toward the farmer and as a result, I have seriously neglected picking up meat-eaters. 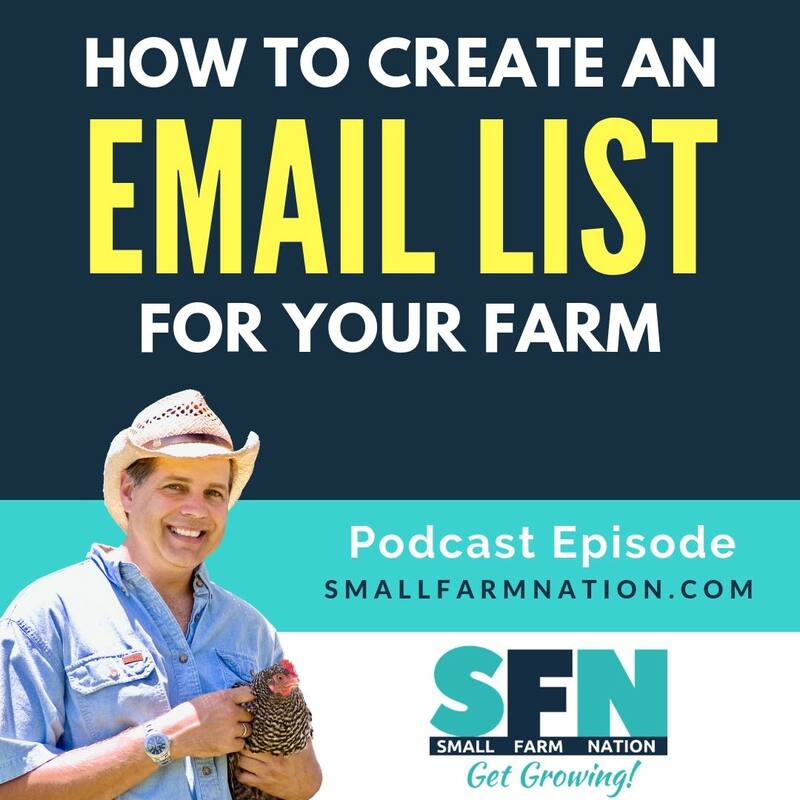 Reaching out to farmers is easy, they are actively searching for animals on Craigslist, Facebook, Best Farm Buy and looking through the breeder directory. But the meat consumer is different. Not many people go grocery shopping on Craigslist – at best, I can expect them to go to a weekly farmers market for fresh groceries. 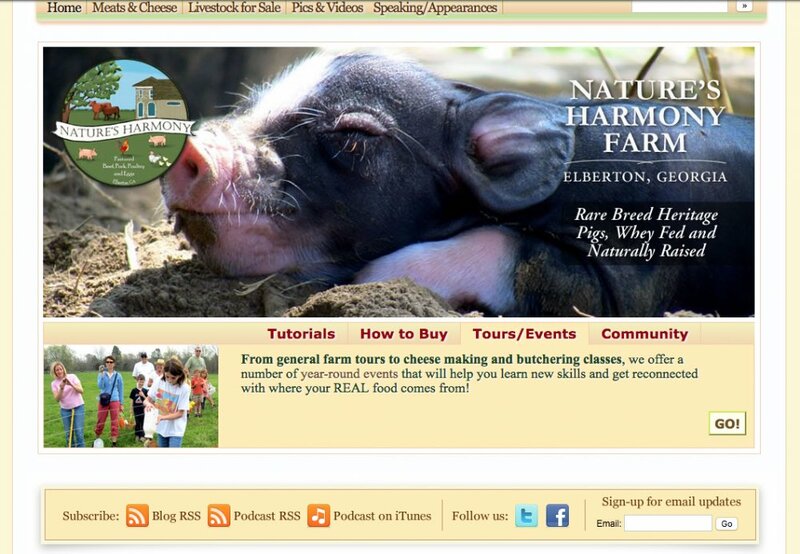 Another farm marketing advisor suggested I needed to make a completely different website with completely different visuals and wordage to attract the meat-buyer. This made me ask a ton more questions. To start, do I need two different farm names? 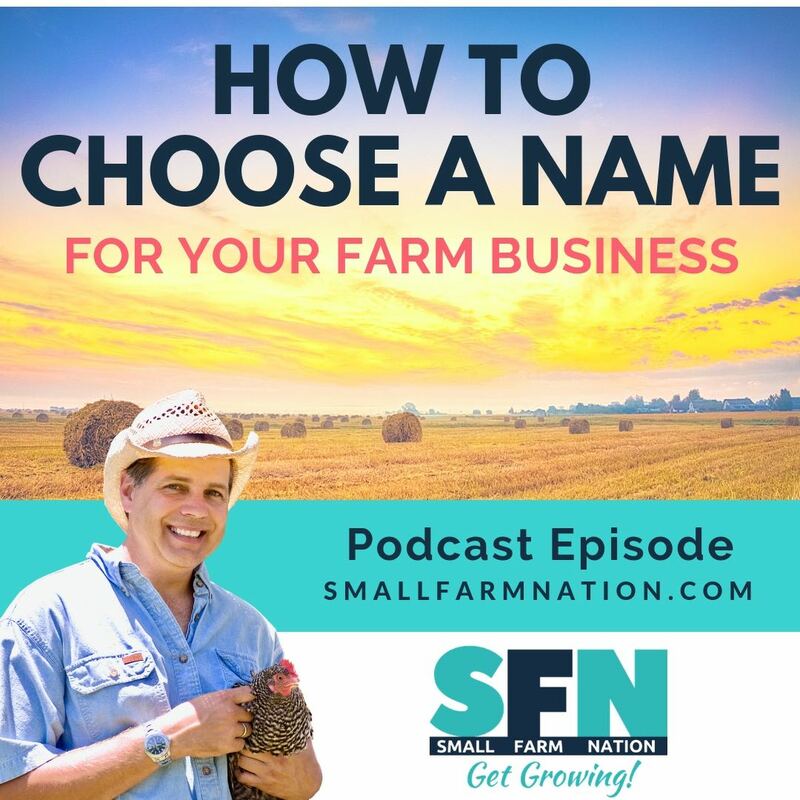 Should I start over with the naming of my farm/businesses? How do I link them together in a way that isn’t confusing? What about the last five years that I have been using this farm name? In the meantime, I compromised with putting up a pop-up banner on my website that asks visitors if they are looking for meat, eggs, & dairy and direct them to the specific tab for that. Now I have several pop-ups and signup sheets: one that pops up on the sheep sale page to get people to sign up for sheep sales, and the other pops up on the meat & dairy page to get people to sign up for grocery sales. Plus, I posted both email signup forms all over the website. People are still confused. 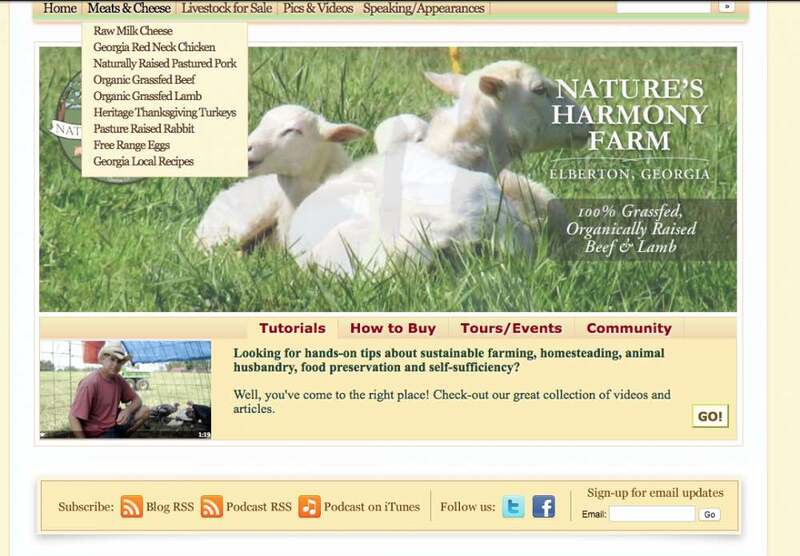 I had a man call me saying how he saw my “meat” page but couldn’t see anything else on my website and was looking for sheep for sale, not meat. Phew! That was a long question—much more than a question. But it gives a good sense of the challenge. And there have been other questions related to multiple brands, but by now you get the point and see the issues farmers are concerned about. Okay, so let’s get to my recommendations. And I’ll just share how I replied to that question from Farmer C, because my answer to that question applies to all questions. Now, I’ll tell you what I know unequivocally for sure. And that is, you can achieve this either way. Meaning, you can succeed with your mission under one brand OR by spinning off a separate brand. However, if it were me, I’d go with one brand, since that’s easier and less costly. 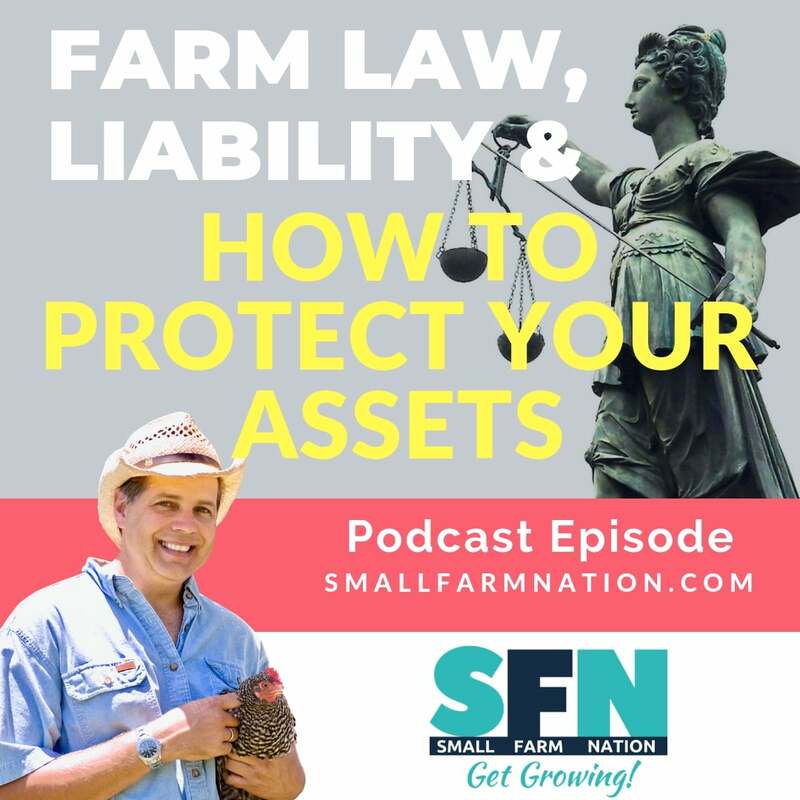 live animals (guardian dogs, heritage animals) to farmers and homesteaders. Below are a couple of screenshots from our website (8 years ago) that show all we offered to give you a sense of what I mean. We marketed each of those as products, rather than creating separate brands for them. Now, in terms of search-engine-optimization, that’s relatively easy, by just crafting the pages properly in terms of URLs, page titles, H tags, keyword density and getting backlinks from other sites. 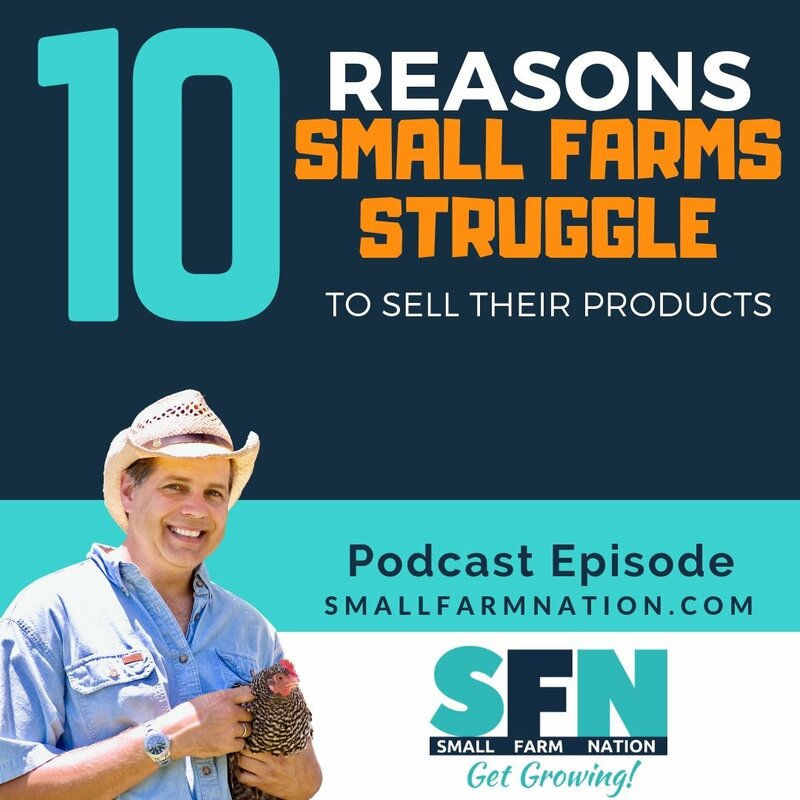 It’s easy because there’s not much competition for you or hardly any farmer online. That’s because most of us are geo-specific. I mean, if you want to market organic lamb to the Nashville market, for instance, how many people are doing that? So your marketing energy has to go into creating AWARENESS and DEMAND for that, as described in the branding lessons here in the Academy. I know this is stressful for you, and I believe you can be successful either way. But, for me, I wouldn’t want the added stress of building and managing multiple brands. That’s work for big companies…not one-person shops like me. 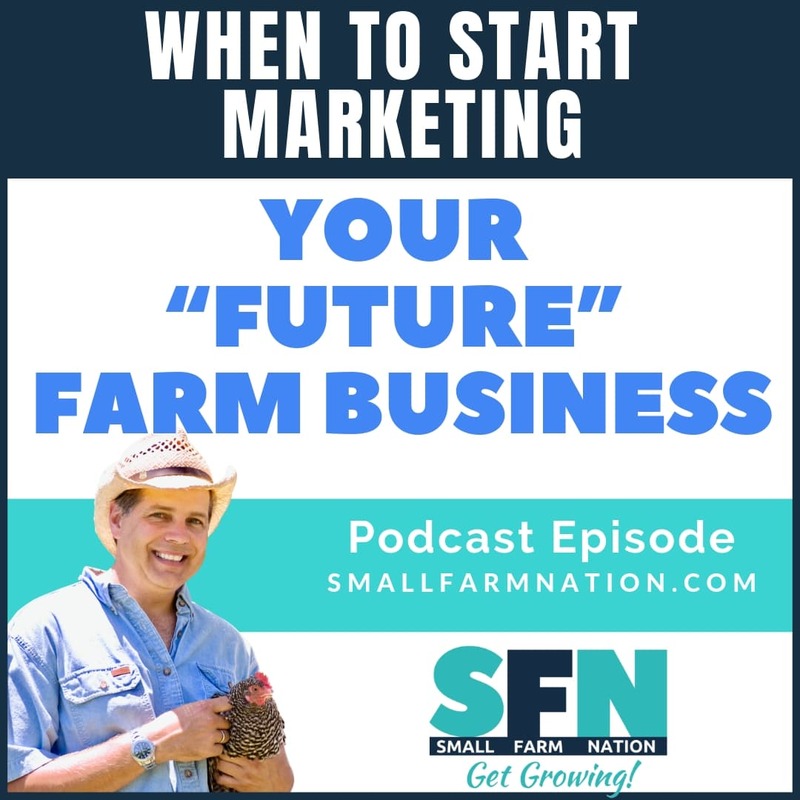 I’d create one brand (your farm and website) and offer multiple products underneath that brand umbrella. Okay, so what’s the bottom line? The bottom line is that creating even a single quality “brand” is hard work and a prolonged effort. So why would you want to undertake the effort to create multiple brands? Just focus your energy on creating an overarching brand that is respected. Then, your brand will represent and stand for the individual products you sell. But focus on getting people to like and trust your umbrella brand as your branding strategy. And use tactics such as SEO, content marketing and email marketing to connect buyers with your specific products. 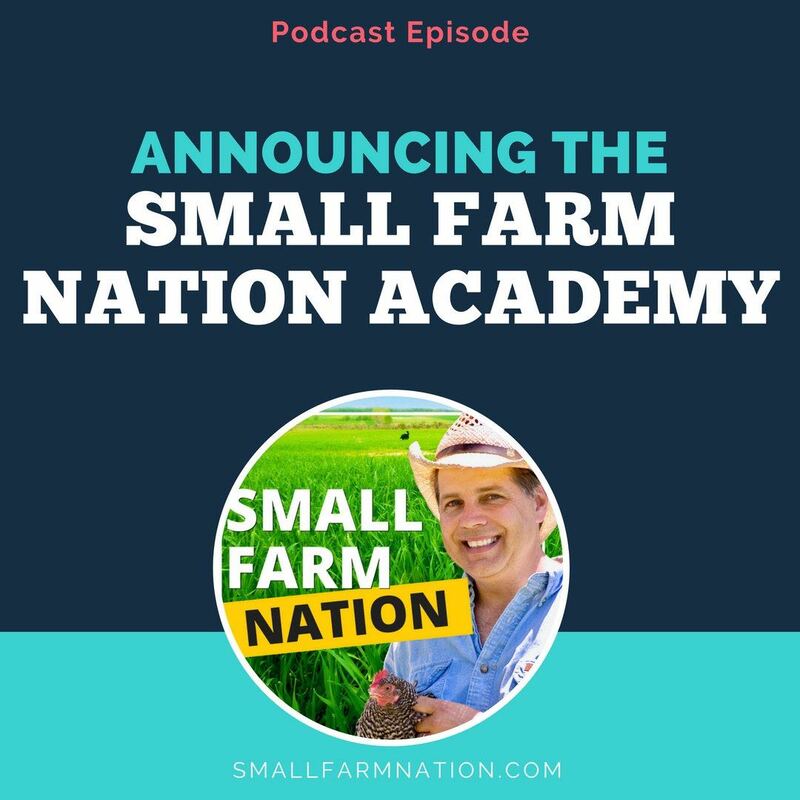 If you need help with this or want to learn more, just come into the Academy at Small Farm Nation Academy and I’ll be glad to help. 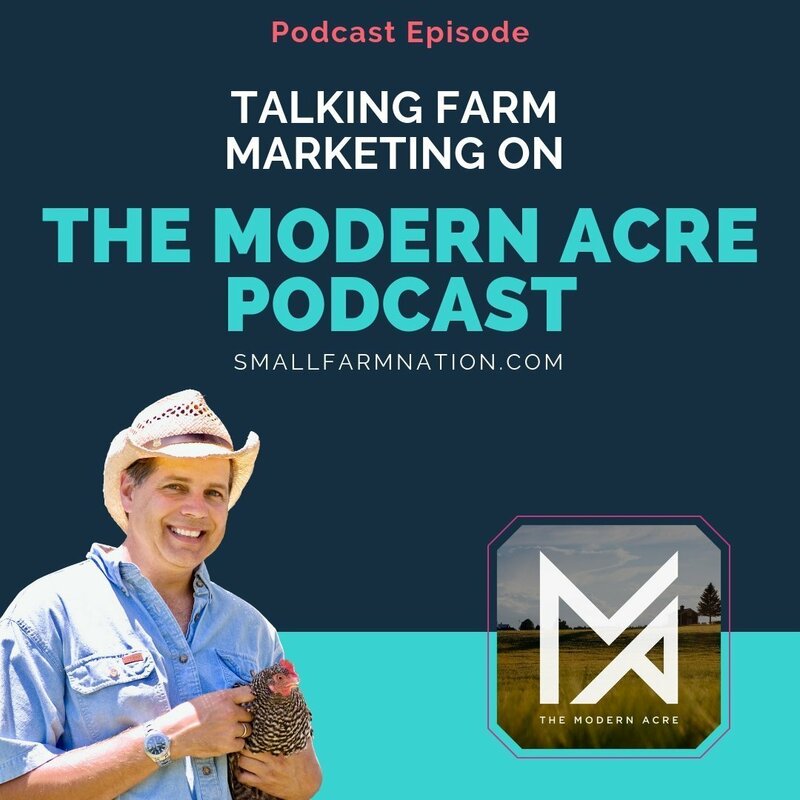 Leave a comment in the Farm Marketing Group on Facebook. 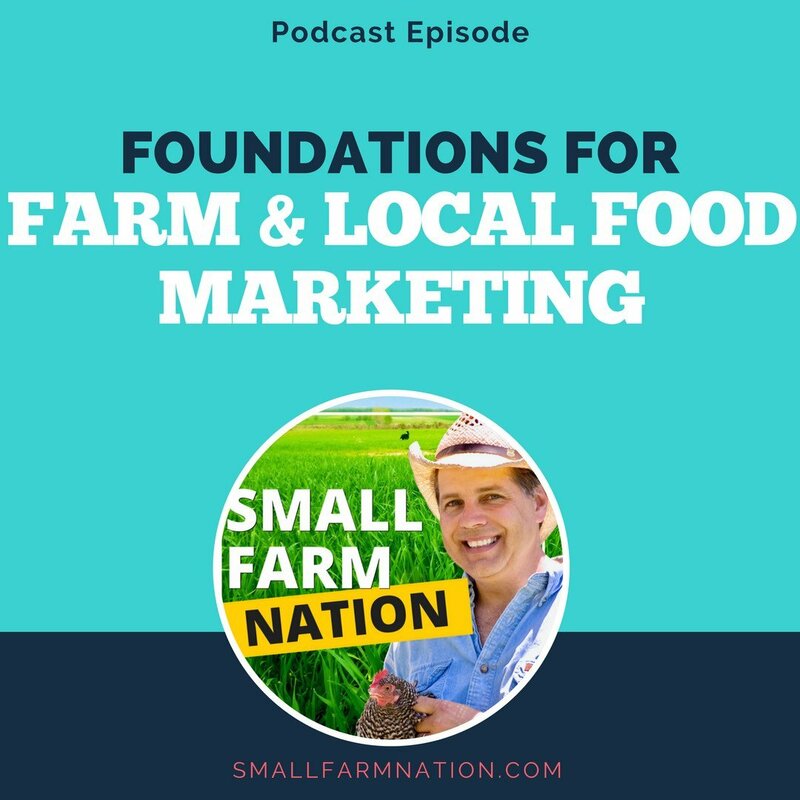 PLEASE LEAVE A REVIEW for Small Farm Nation on iTunes. Thanks for listening. Until next time! Wal-Mart’s NOT the problem. Your business model is!